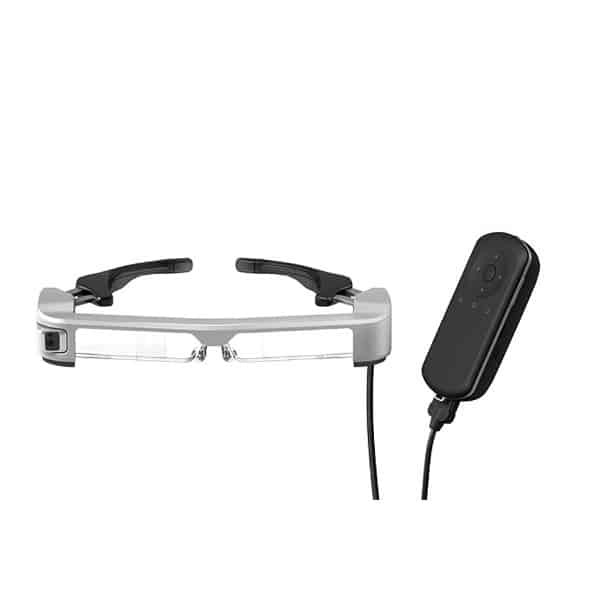 The Rokid Project Aurora are augmented reality smart glasses made by Rokid, a tech manufacturer based in China. They also produce the Rokid Glass. This prototype AR wearable features dual cameras, an RGB camera, stereo speakers, and a USB-C port. In addition, the Project Aurora offer 6DoF and makes use of SLAM (simultaneous localization and mapping) for an immersive AR experience. 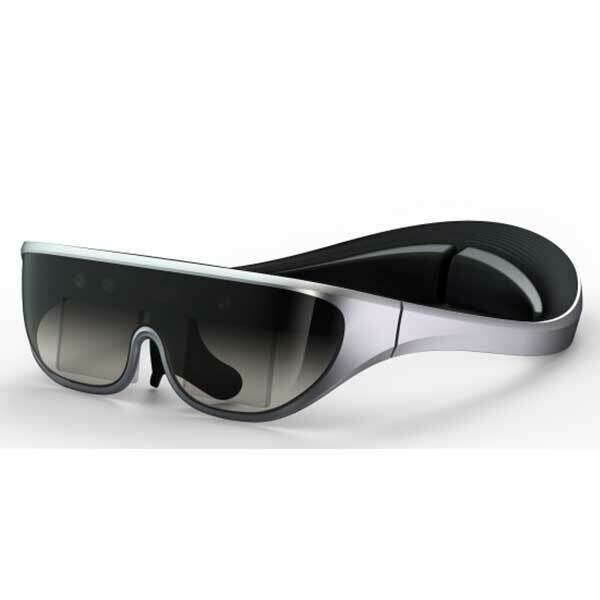 Furthermore, Rokid claims that these augmented reality glasses are capable of face recognition and object recognition. Project Aurora AR is also alleged to provide a limited real-time audio translation for English, Japanese, Spanish, French, and Chinese. 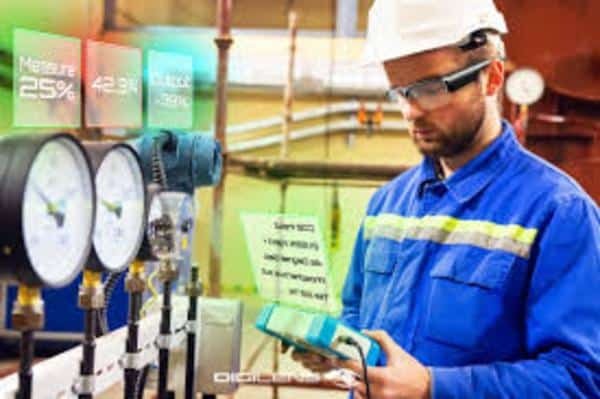 These AR smartglasses are targeted at consumer level users and need to be tethered to a mobile device. Devices such as Android/iOS smartphones, Nintendo Switch, iPad Pro, and others are compatible. Compatible with many AR apps and devices: the AR device is allegedly compatible with Android and iOS as well as a range of smartphones, tablets, etc. 6DoF: a range of cameras provide a truly immersive AR experience. 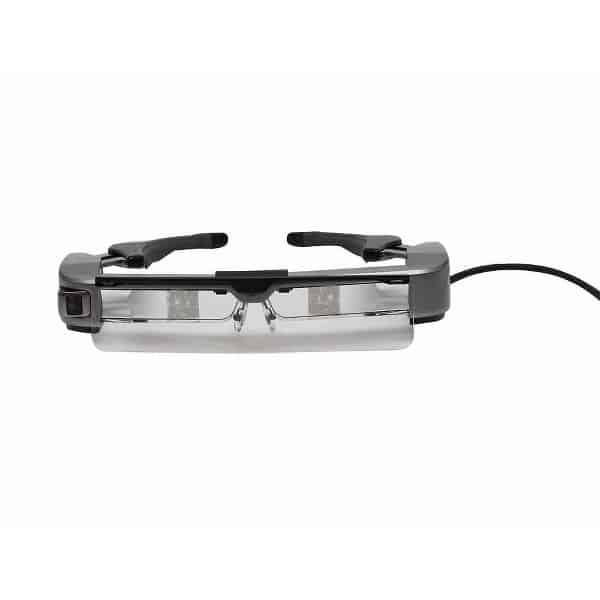 High-quality display: the Project Aurora AR glasses boast a resolution of 1280 x 720p. 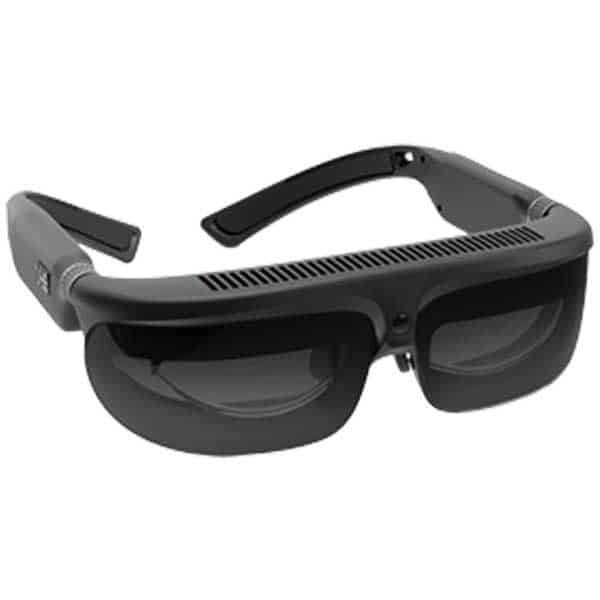 Audio translations: the AR glasses provide limited object translation for a handful of languages. Please contact the manufacturer for the price of the Rokid Project Aurora. Discover other AR glasses as well as VR headsets with our AR comparison engine.